from 10' x 20' to 40’ x 120’. 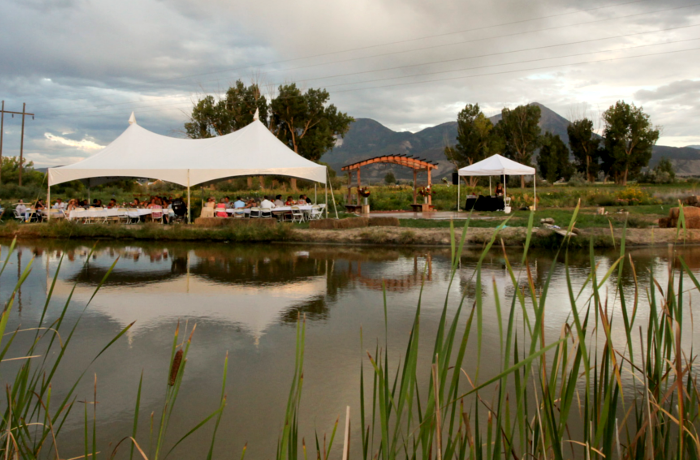 Our tents are modular, so larger tents are possible. 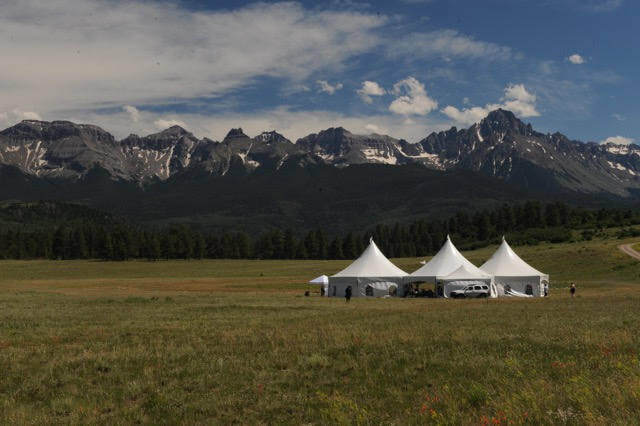 Please contact us and we will build a tent to your needs. Set up and tear down included in price. 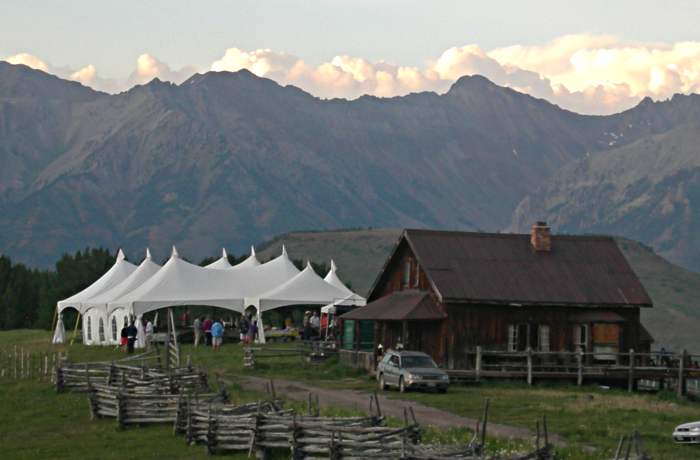 *Pre-event site inspection when applicable. Forced air tent heaters (propane sold separately). 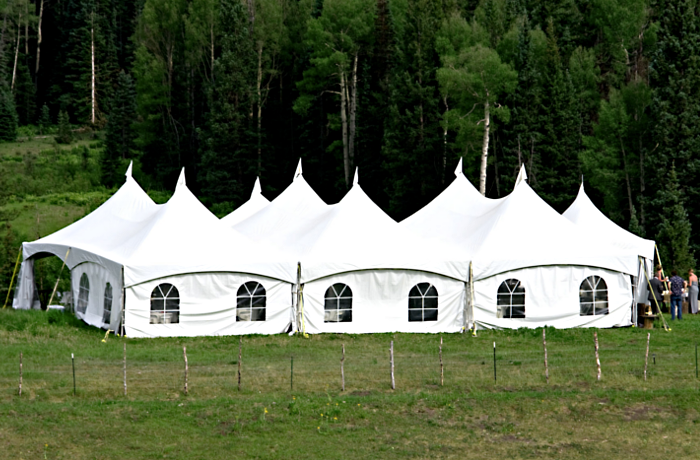 Most tents are selected to suit your specific needs. However, packages are available for graduation parties, family reunions, memorial services and concerts. ​Please talk to our associates for more information.